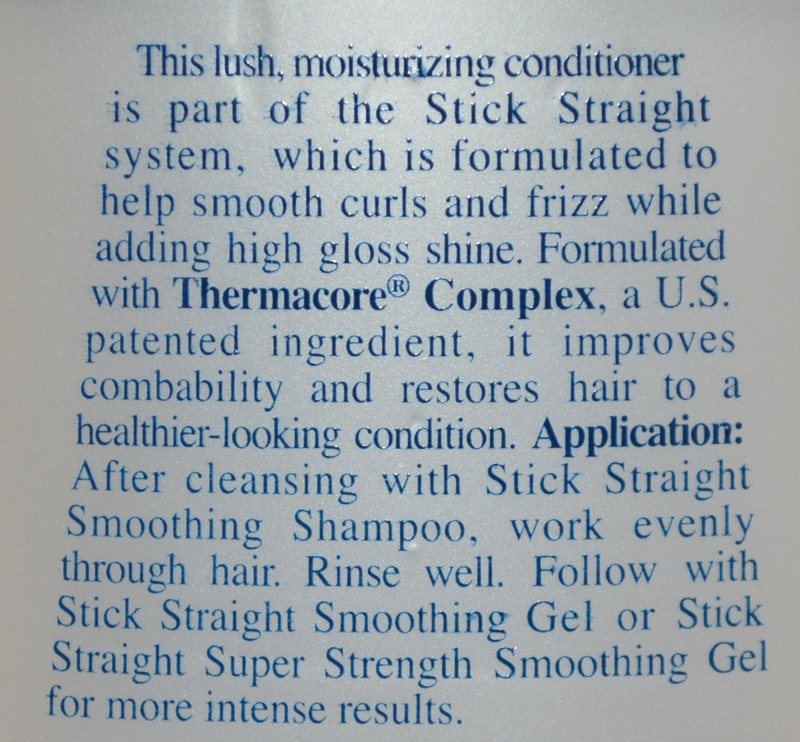 This lush, moisturizing conditioner is part of the Stick Straight system, which is formulated to help smooth curls and frizz while adding high gloss shine. Formulated with Thermacore Complex, a U.S. patented ingredient, it improves combability and restores hair to a healthier-looking condition. 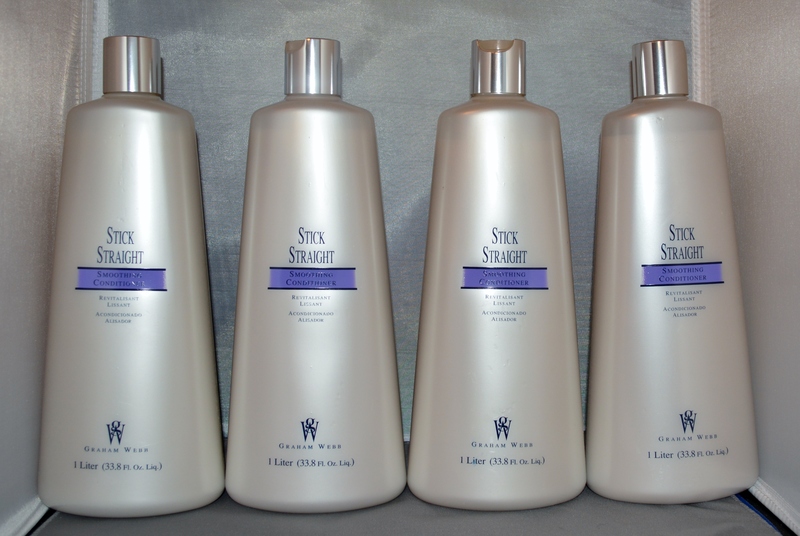 Application: After cleansing with Stick Straight Smoothing Shampoo, work evenly through hair. Rinse well.